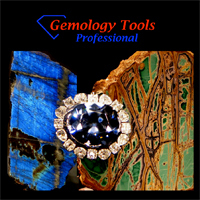 GemologyOnline.com • View topic - Should they stay or should they go? Post subject: Should they stay or should they go? Over at the university library today, I was browsing the mineral topics section for fun. I was surprised by all the books covering gemstones... althougth, with an 80 yr history in geology, I probably shouldn't have been. Anyways, the library is in process of clearing shelf space. So there are books after books after books with attached yellow slips identifying them as slated for removal. These slips can be pulled and signed by faculty who object to their removal. So there were two gem books that I pulled slips and signed: Anderson (1976) "Gemstones for everyman" and Liddicoat (1947) "Handbook of gem identification". So what say you? Should I have let these vanish from our library's shelves, or did I do the right thing preserving them. 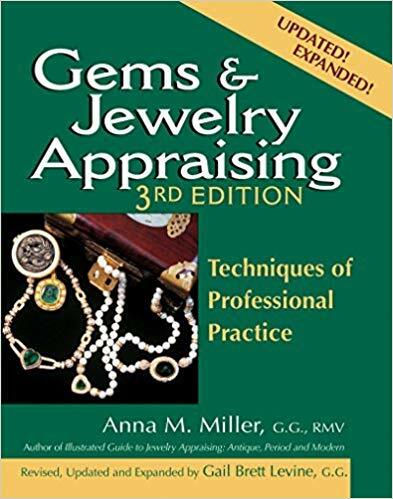 I know the Anderson book isn't "Gem testing," but I thought maybe it should stay. Post subject: Re: Should they stay or should they go? Anderson's book is the one he was most fond of. You are doing the right thing Brian.....there are probably a couple more titles on the shelves that shouldn't be tossed. Great. Right now, both books reside on my bookshelf for some indeterminate amount of time. Nice alternative to journals for lunchtime reading. Along finding this site, picking up a few gem books in my college's geology library between classes marked the point where I started to be more serious about learning about gemology. I already had a lot of hands-on gem and mineral experience, but the books were still a big step. So I'd say that they definitely have the potential to offer a great deal of benefit to at least some students. I'm a student about halfway through the gem. diploma. I've got a 1977 edition of Liddicoat's handbook of gem identification. Is this book worth a read from a students perspective? Is the information too out of date? 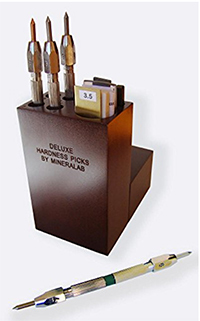 If, you are interested in just gem identification, it is a good start. The basics are sound. However, if are really more concerned about appraisals or values, you must learn to differentiate treatments, and that requires more modern texts.